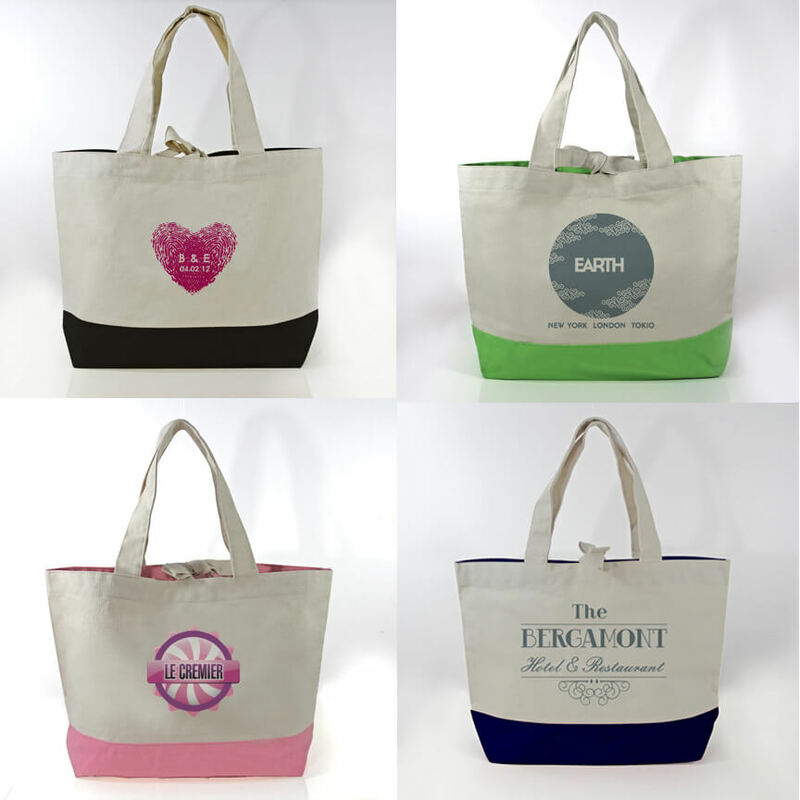 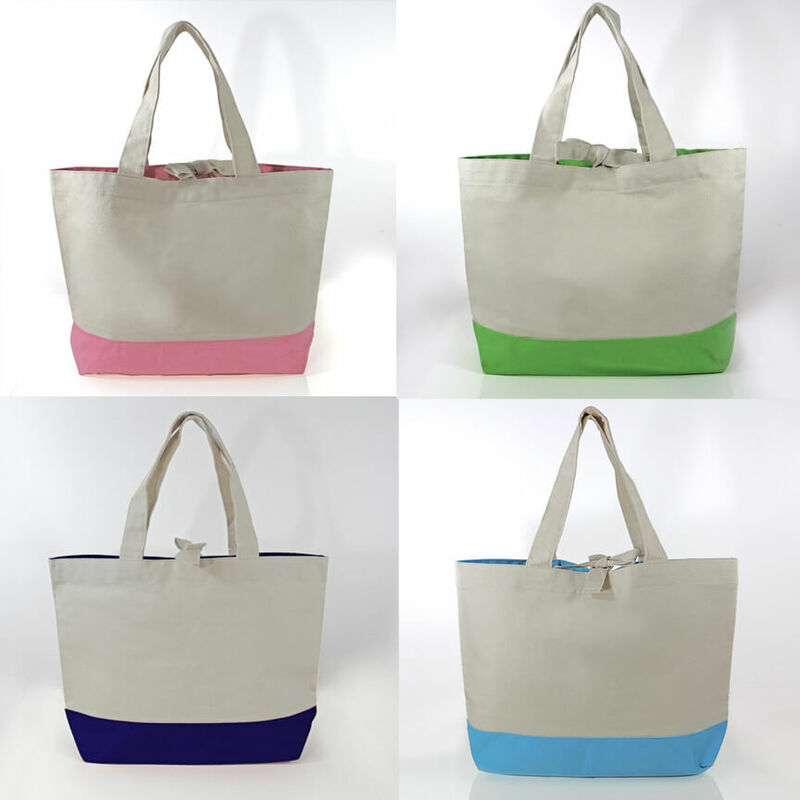 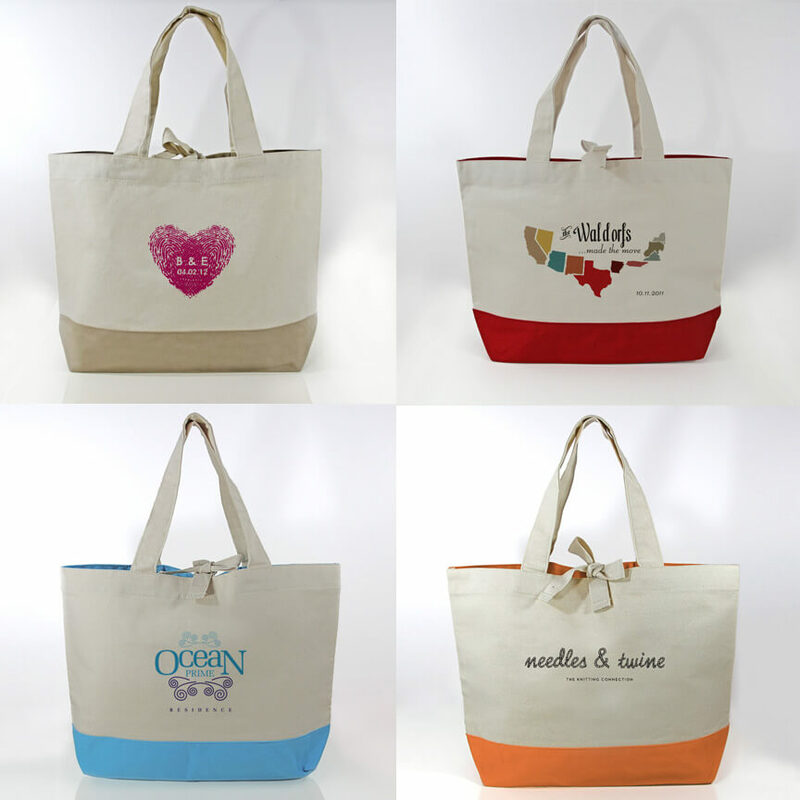 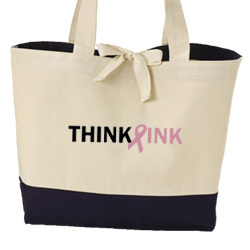 This Eco-Friendly Canvas Tote Bag is hands-down the #1 choice as a Wedding Destination Bag. 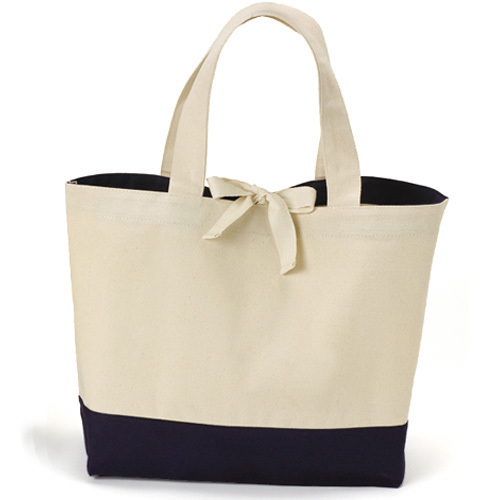 Made of heavy-weight Natural canvas, with long shoulder handles and a deep gusset, this bag is sturdy and perfect for the beach or pool. 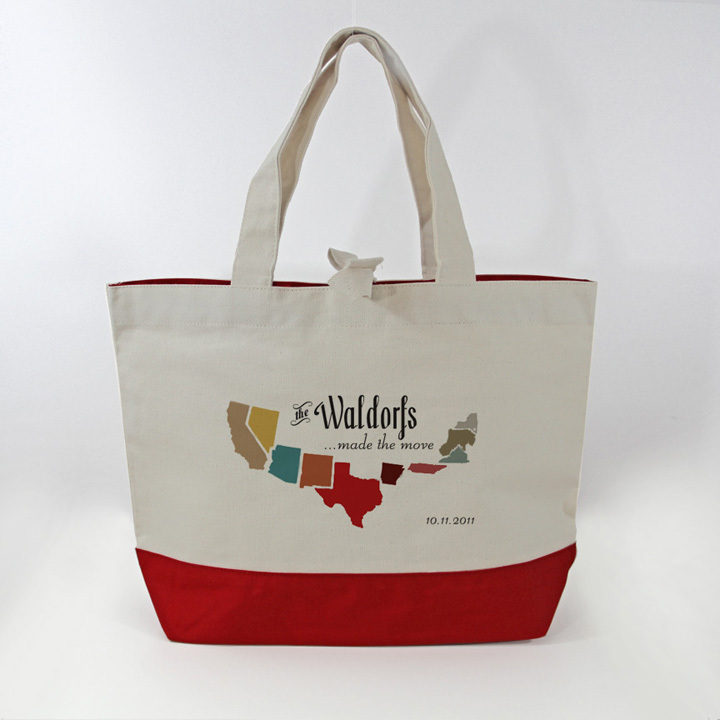 It's tasteful accent colors plus the large imprint area make it a favorable for many occasions.